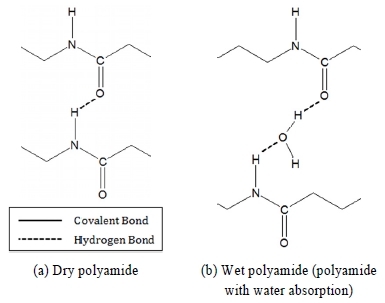 C. C. Ibeh, Thermoplastic Materials, Chap.16, CRC Press, Boca Raton, (2013). 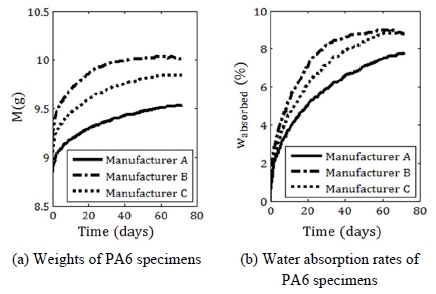 T. Kim, and H. Ahn, “Wear and Water Absorption Characteristic of PA66/Polyolefin-polyblends Using Worm Gear of C-EPS System”, KSAE Annual Conference Proceedings, p949-955, (2011). 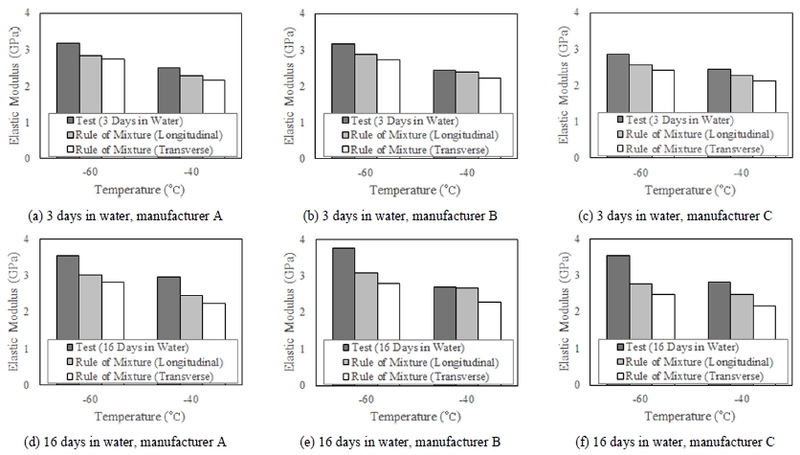 T. Kim, D. Ha, and S. Kim, “Rigidity and Oil Resistance Characteristic of Carbon Fiber Reinforced Using Lip Seal of ABS System”, KSAE Annual Conference Proceedings, p2125-2128, (2012). 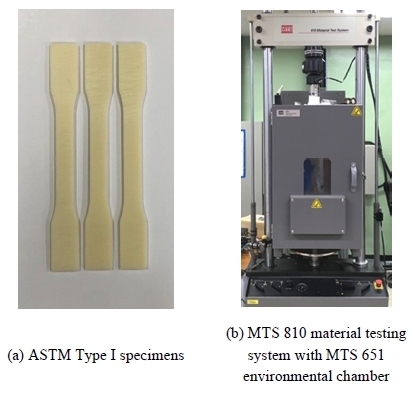 ASTM Standards: D638 Test Method for Tensile Properties of Plastics. ASTM Book of Standards, 08.01, (2002). ASTM Standards: D570 Test Method for Water Absorption of Plastics. ASTM Book of Standards, 08.01, (1998). 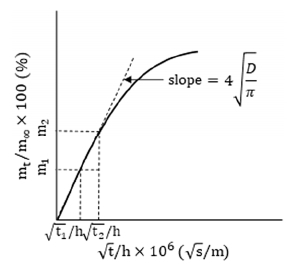 J. Schaffer, A. Saxena, T. Sanders, S. Antolovich, and S. Warner, The Science and Design of Engineering Materials, Chap.4, McGraw-Hill Education, New York, (2000). J. Crank, The Mathematics of Diffusion, Chap.2 and 4, Oxford University Press, London, (1975). 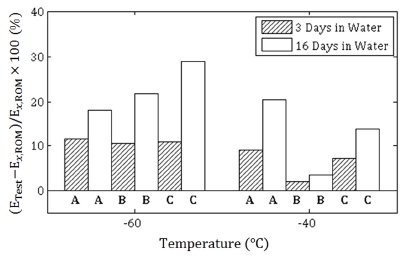 N. E. Dowling, Mechanical Behavior of Materials, Pearson, Edinburgh Gate, p219-221, (2013).